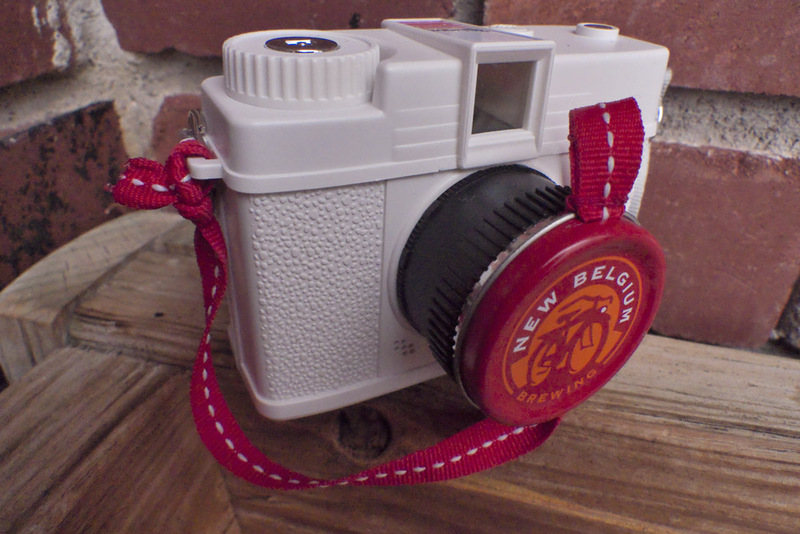 The Digital Diana sported a custom lens cap, made from the top of a New Belgium bicycle tire patch kit with a strip of gross grain ribbon as the lanyard. If anyone still has any of these patch tins lying around they are the perfect size for this application. 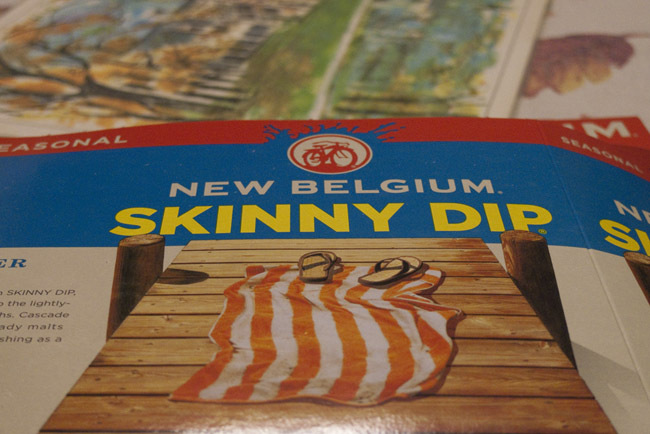 New Belgium no longer makes this style of patch kit. If you have any please let me know.